Thailand has the highest online video view volume in South East Asia, yet it did not have its own YouTube channel. Google launched YouTube.co.th. Such a premiere launch event needed to be the talk of the town to help jump start a series of marketing initiatives intended to drive the number of uploads and views of the new channel. 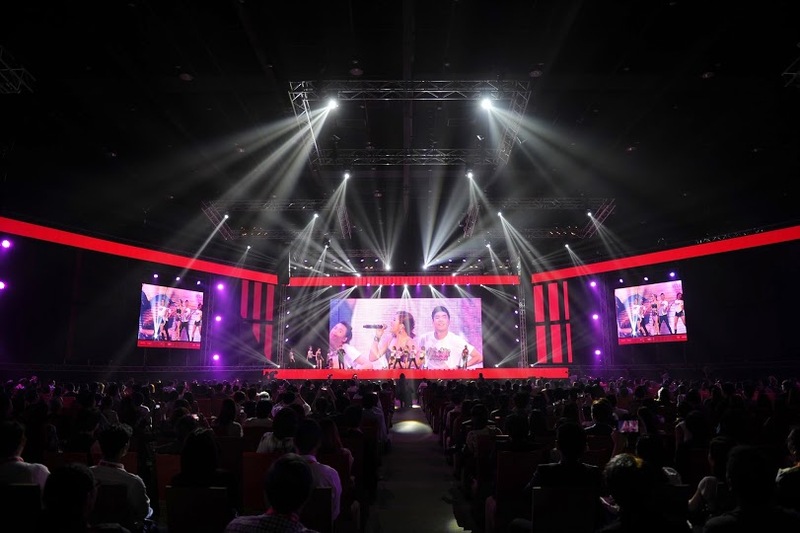 dFusion organized the largest YouTube launch event in South East Asia, collaborating with top Thai entertainment producers such as GMM, RS and CH3, as well as key online influencers such as VRZO and Spoke Dark, to produce more than 10 shows in one single event. dFusion also arranged a big press conference. 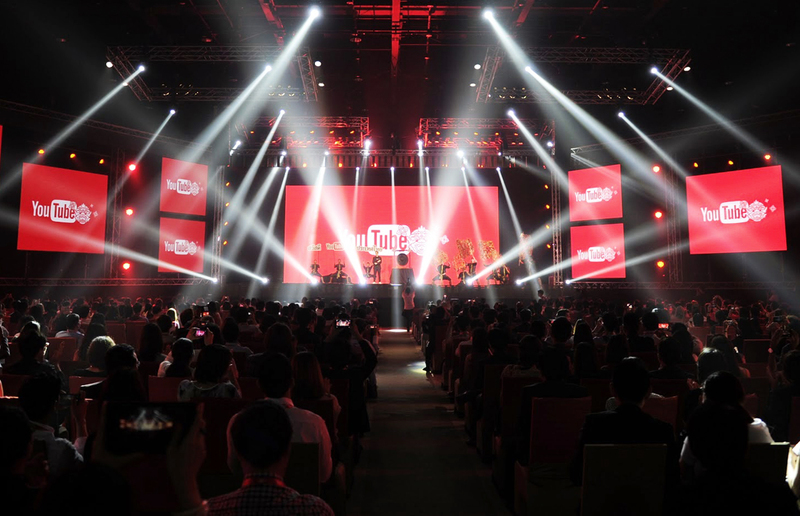 The launch and the press conference gave a spectacular introduction to YouTube.co.th. to all media in Thailand and major clients. 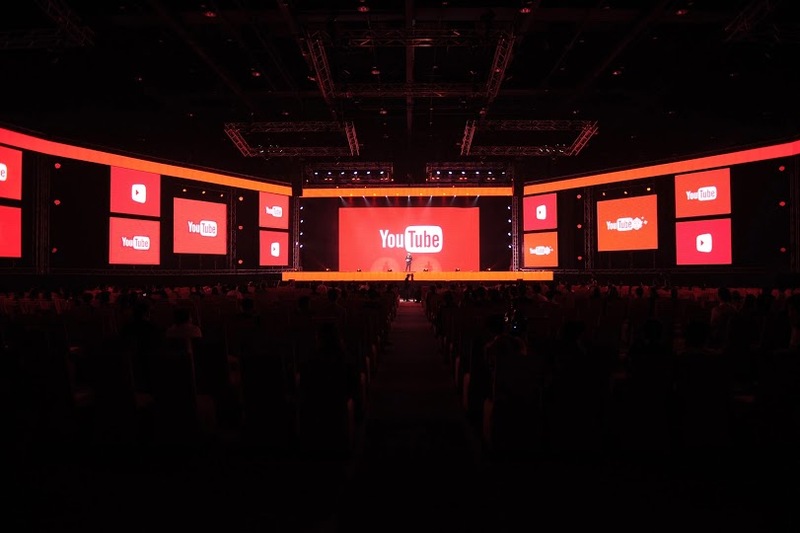 The launch was extremely successful as we were able to bring together YouTube Heros, YouTube Creators, Clients, Brands, as well as Thai advertisers, in one occasion. 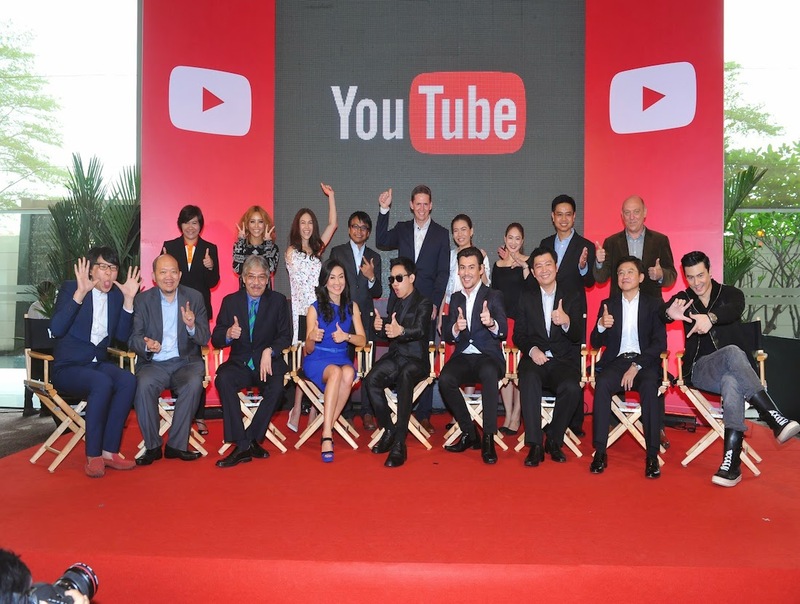 The launch fully reflected YouTube’s complete ecosystem in Thailand. It was featured in all types of media, both offline and online. #YouTubeTH gained its major attention and became a talk of the town phenomenon over a night. The launch video has been viewed over 250,000 times. YouTube has become a new, captivating approach of advertising. 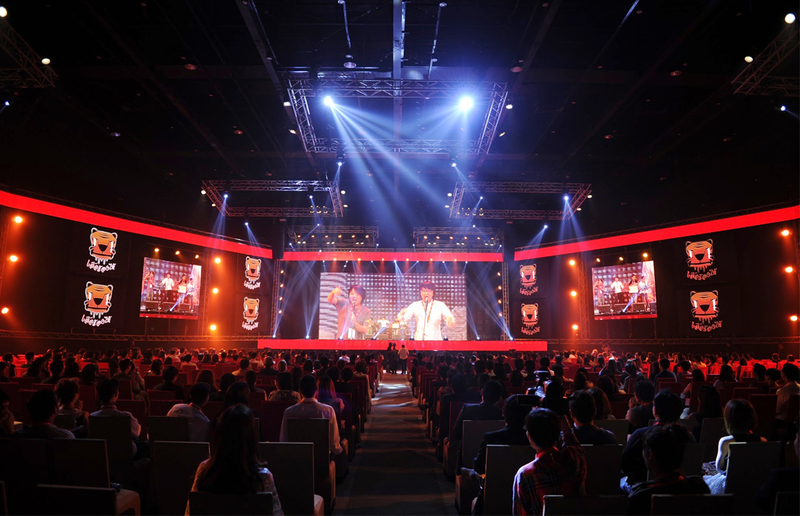 Due to its success, as measured quantitatively and qualitatively, YouTube Thailand has actively brought in activities, especially Thailand’s first FanFest in 2015.